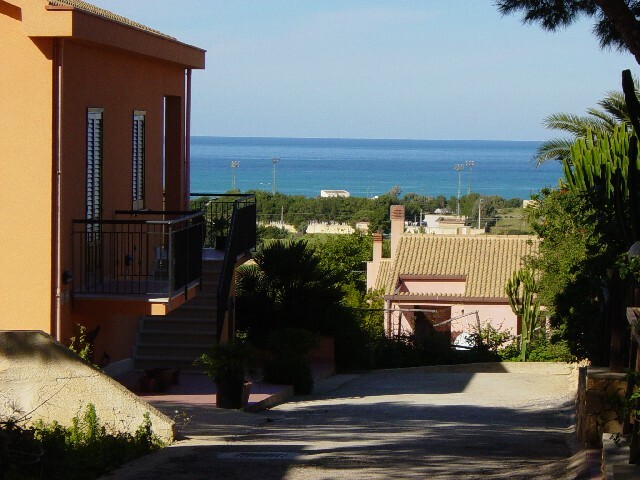 The apartment is on the ground floor of a villa located in a wooded park in a lovely climate and gardens with citrus, a few minutes from town with private parking and Cornino. Hot water, parking, large outdoor. The photo below refer to all apartments LEMON, for details call home.